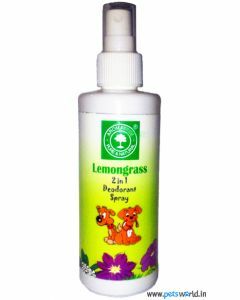 Aromatree, which manufactures pet care products, is a brand of Aerol Formulations Private Limited. 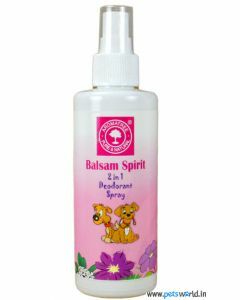 It has competencies in producing grooming and fragrance products for your pet. Aromatree ensures highest level of compliance with quality standards and works hard to enhance customer experience. The company performs various researches and test before inventing the best formula for your pet’s well-being. All the ingredients used in these products and formulas are approved for quality before being used in the manufacturing process. 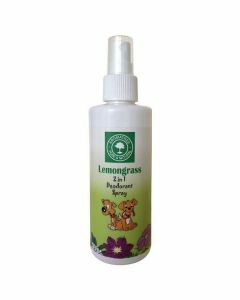 These high quality products by Aromatree are provided at very affordable prices by us at Pets World for your convenience. 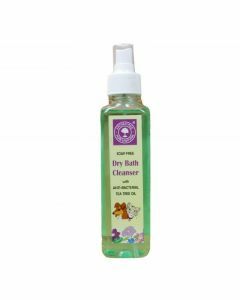 At Pets World, you will find an array of Aromatree products like dry bath cleanser spray, 2 in 1 deodorant spray and coat conditioner spray. 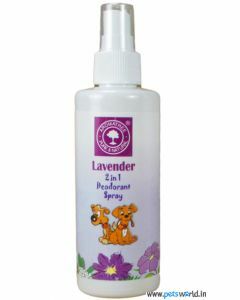 The 2-in-1 deodorant sprays are available in various scents and fragrances like lemongrass, pear juice, lavender, and balsam spirit. These products work very effectively to provide deodorization and wellness to your dog and help you in keeping your faithful friend clean, fresh, healthy, fragrant and most importantly, happy. The brand makes sure that the ingredients used in their preparation are natural plant extracts which do not affect the olfactory senses. 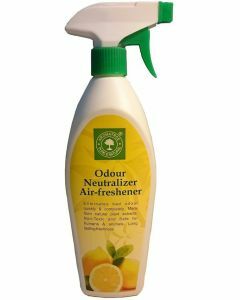 Another plus side to this product is that it is filled with anti-bacterial properties and does not contain any toxic substances at all. 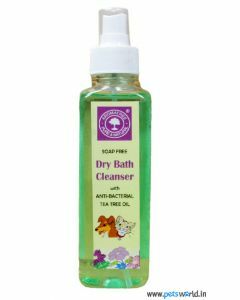 Aromatree’s dry bath cleanser spray can be used on both cats and dogs and is free of any harsh chemicals or soap. Explore these and many other Aromatree products only at our online store at Pets World. We help you develop a closer bond with your pet by providing him with the best in class pet care from genuine products listed on our site.